Here is something to consider you are 6 times more likely to get a click from am email campaign than you are from a tweet. Just when you thought that email marketing is a dying trend, you might have to reconsider. 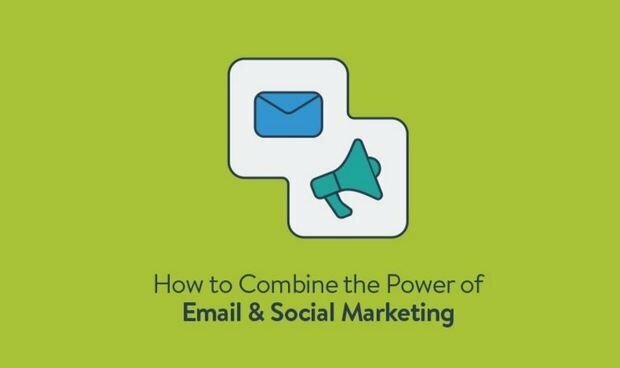 Another amazing infographic released by Payfort shows that 72% of people prefer to get marketing content through email, compared to only 17% through social media And your messages are 5 times more likely to be seen via email than via facebook! The stats also show that 82% if companies use email marketing technology. Email marketing has 3800% average return on investment. Email is 40 times more effective in acquiring new customers than facebook or twitter. Payfort shows in the infographic how to combine the best of both worlds. Email and social marketing. For example you can try posting on your social media about your newsletter or asking your readers to share the content on social media with their friends. You can also use a mailing list sign-up function on facebook and create content that is suitable for all channels.